Japanese acupuncture offers therapeutic effects and deep relaxation at the same time. Renowned for its gentle range of needle techniques the Japanese style of acupuncture emphasises pleasant and subtle treatments. Diagnosis and assessment are based on the palpation of 12 different wrist pulses and on abdominal and meridian examination. The needles applied are extremely fine and inserted lightly with a guide tube. 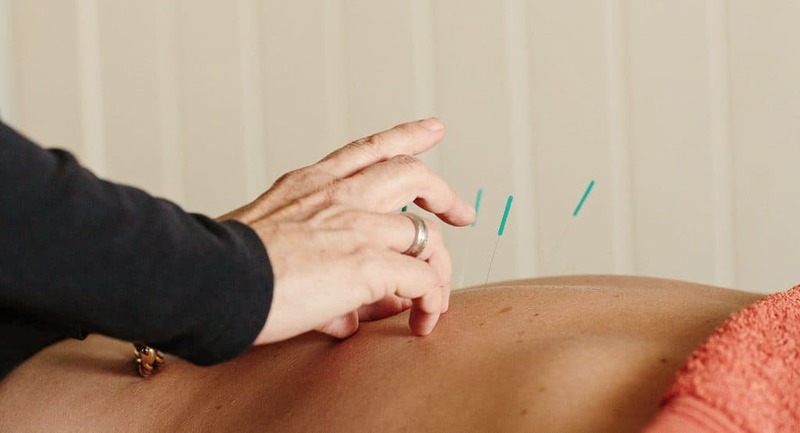 Acupuncture is part of a holistic medical system that aims to restore balance in the body by influencing the flow of energy (Qi) in the meridians to achieve homeostasis for optimal health. Traditionally, acupuncture was part of preventative medicine. 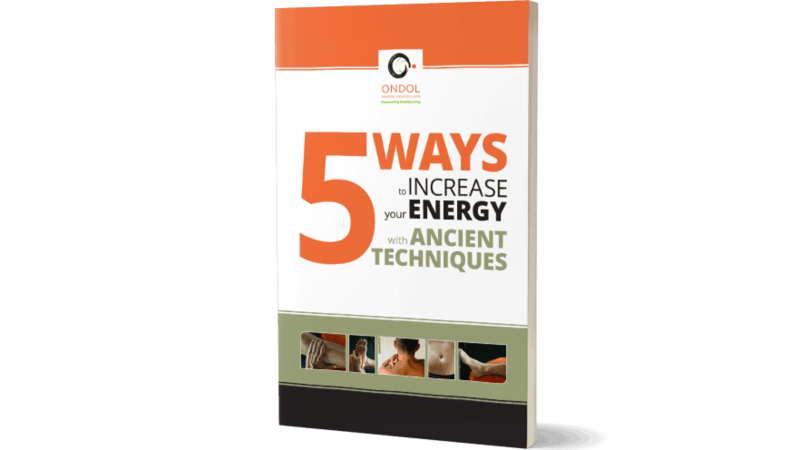 Over the last 2000 years, it has evolved, and today it is used to help with a broad range of conditions to mainly combat and manage pain, stress and fatigue. What Conditions Can Be Treated Under The Guidelines Of AHPRA? Since 2012 the Australian Health Practitioner Regulation Agency, AHPRA has been nationally regulating acupuncture and Chinese medicine. AHPRA is also responsible for monitoring medical doctors, nurses, midwives, physiotherapists and other health professionals. Regulation assists the public to provide the best and safest possible care. Chinese medicine is a functional medicine that aims to bring the body back into balance and harmony. Over its 2000 years of documentation, Chinese physicians addressed a broad range of symptoms and conditions which are not listed on this website. If you are unsure whether Oriental medicine is suitable for your particular health concerns, please contact us directly to discuss.